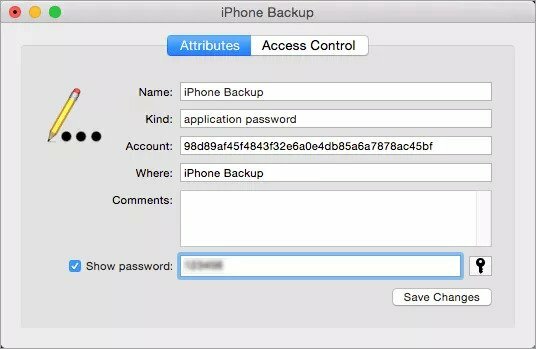 iPhone Backup Password Not Working, Fix it Now! Everyone says that there is no direct method to recover the encryption passwords of iPhones, but we can resort to options like the one we want to present to you today. Solution 1: How to Decrypt iPhone Backup without Password? 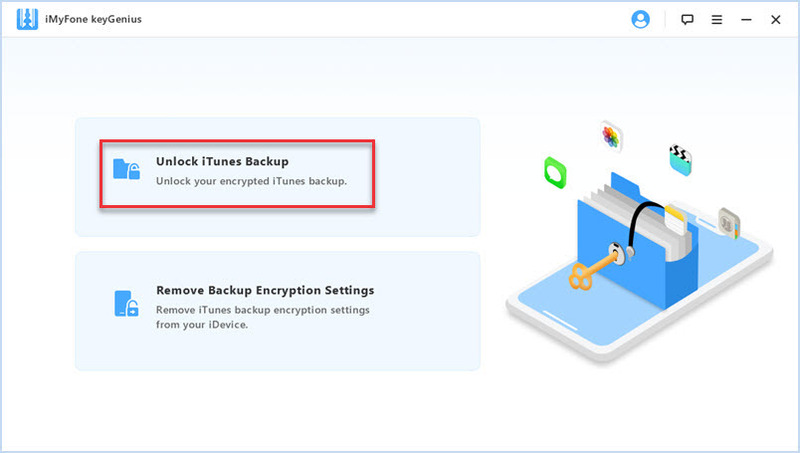 Solution 2: How to Decrypt iPhone Backup with Password in iTunes? 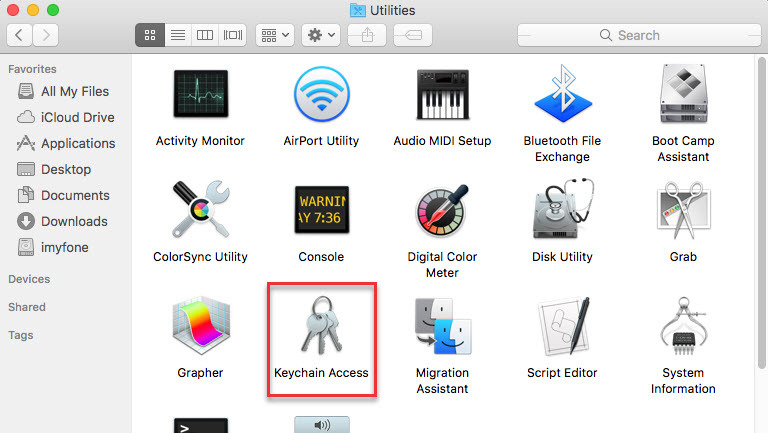 Solution 3: How to Decrypt iPhone Backup with Keychain on Mac? Solution 4: How to Reset iPhone backup Password on iPhone? iMyFone KeyGenius is an iPhone backup unlock application for Windows and Mac users that aims to decrypt iTunes backups of which we have forgotten the password. Based on advanced algorithms, this iTunes backup key decoder allows you to quickly analyze the encryption process and get the correct key. Easily decrypt iPhone backup without password with high success rate. 3 powerful attack methods provide more solutions for different type of passwords. 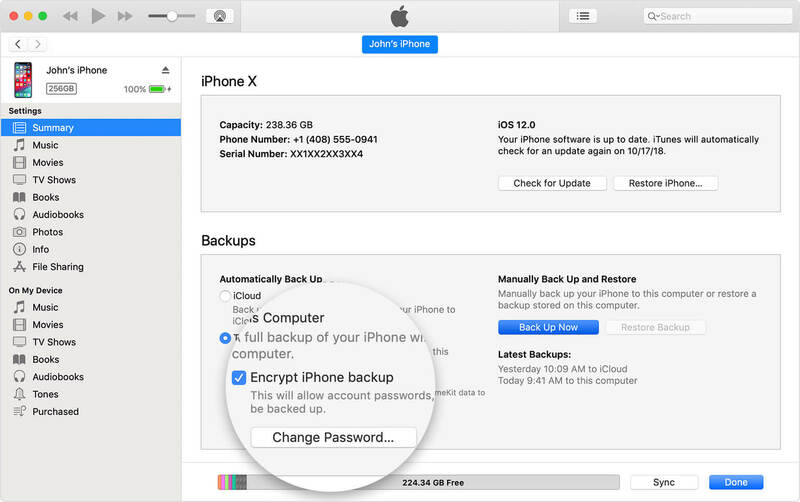 Remove iPhone backup encryption settings and lets you create new backups without password. No damage to your iPhone backups and keep your data 100% safe. Step 1: Run KeyGenius. Choose the option " Unlock iTunes Backup". Step 2: Continuously, a list of all the backup copies that you made with iTunes on your computer will appear. Choose the encrypted backup you want to decrypt and click on the "Next" button in the lower right corner. Step 3: Select one of the 3 following attack methods that suits you best. Step 4: Click on the "Start to Unlock" button. 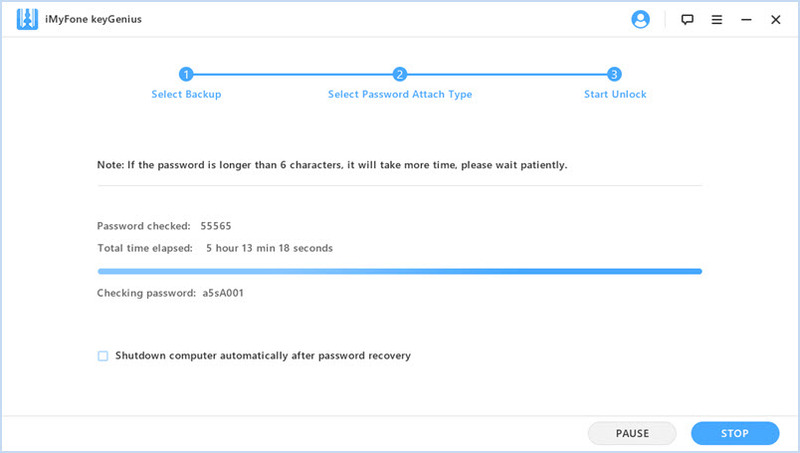 The waiting time depends on the complexity of the password that you have set in iTunes. How to Decrypt iPhone Backup with Password in iTunes? To decrypt iPhone backup in iTunes is simple, but the only thing you need is to remember your password correctly. Follow the steps below to unlock iPhone backup with password. Click the device icon at the top. Uncheck "Encrypt iPhone backup", then input your password when prompted. Limitations: If you forgot your password, then this method may not work for you, you can try KeyGenius in Solution 1 instead. 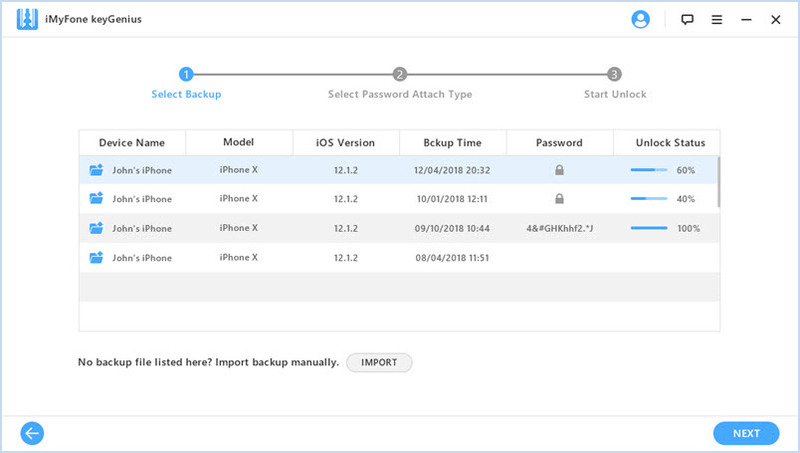 How to Decrypt iPhone Backup with Keychain on Mac? 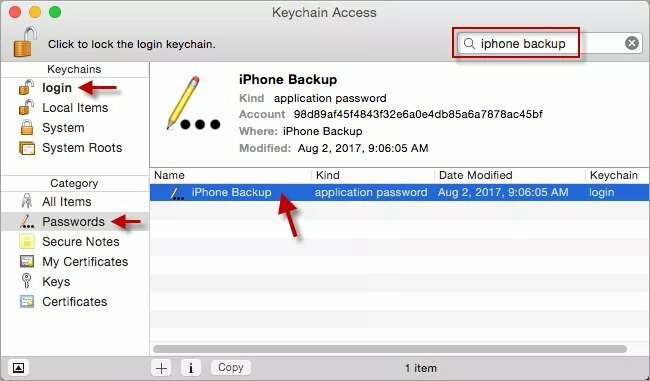 If you use a Mac, there is another chance to find back your iPhone backup password with Keychain Access. Keychain Access is an App to manage all passwords for you on Mac. If you select “Remember this password in my Keychain” when you backup your iPhone in iTunes, then you may find the password in Keychain Access. On you Mac, go to Finder>Applications>Utilities>Keychain Access. Type “iPhone backup” in the search bar. Double click on it when it shows. Note: If there is no result for “iPhone backup”, then the password is not be recorded in Keychain Access. Click “Show password” and enter the administrator password to reveal the iPhone backup password. 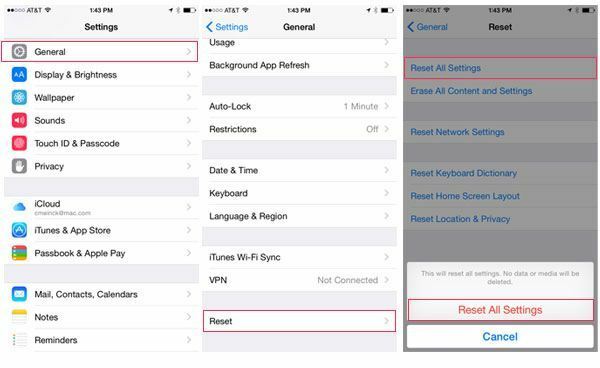 How to Reset iPhone backup Password on iPhone? If you want to change a new password or turn of the iPhone backup encryption, you can try this method. 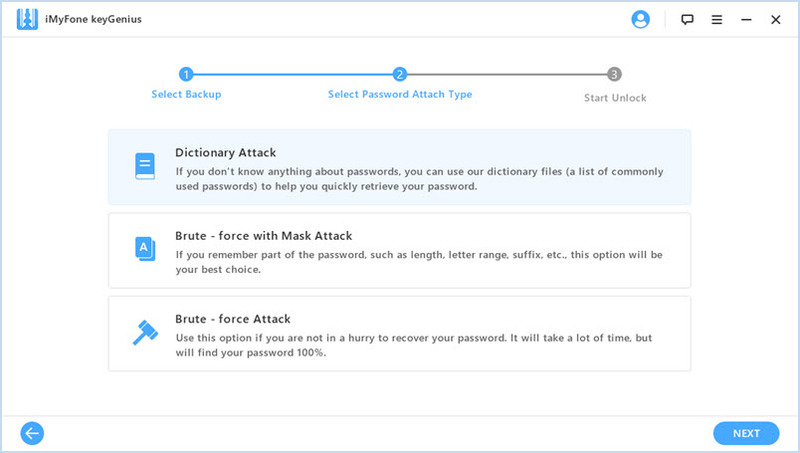 It will help you create a new backup without password and completely get rid of the old password. Limitations: You cannot restore old backups and get old data back by this way, as it only removes the previous password set up on your iPhone. Open the Settings App on your iPhone. Go to General>Reset. Next, click on "Reset All Settings". Enter your iPhone screen passcode to continue. Then your backup encryption will be eliminated. When you forgot your iPhone backup password and you try all other methods, there is still no possibility to recover it. KeyGenius can be your prior choice. It decrypts iPhone backup without password easily with 100% success rate and there won’t be any damage to your data. Try it now for free! Should I Encrypt iPhone Backup? Can I Decrypt iPhone Backup without Password?